SA Fashion Week and Cruz Vodka hosted their officially opening party at The Marc, Sandton. There was no specific theme for the night, but the stars were ‘red carpet ready’. It was truly a night of glitz of glam. The event saw the likes of Tshepi Vundla, Phindile Gwala, Khanya Mkangisa, K Naomi and Nomuzi, to name a few. Beyoncé’s father, Mathew Knowles and his wife Gena Avery, also attended the event and were dressed by local designer Gert-Johan Coetzee. 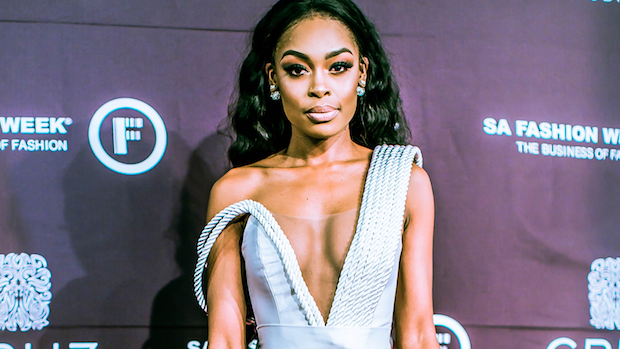 The evening was filled with elegance and style where the who’s who of JHB partied late into the night to the beats of DJ naves and Sphectacula, Miss Pru and Kimmy K.
The SA Fashion Week A/W 2019 programme kicks off on 23 October, running up until 27 October.